Sandeep has over 20 years of experience in technology across multiple disciplines. He has a passion for translating vision into execution, leveraging his many years of hands-on experience in M&A, sales engineering, operations and product management, helping companies build-up and scale business operations, processes and effective teams. 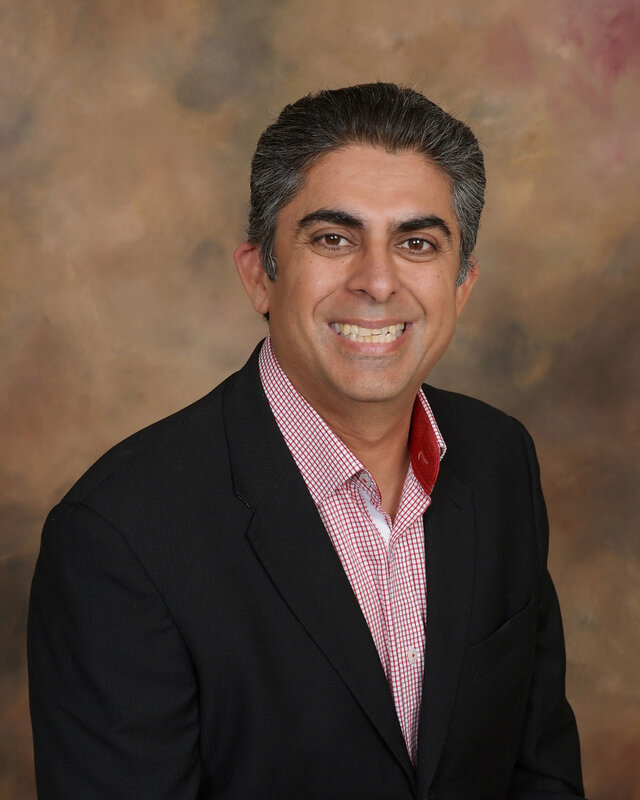 Most recently Sandeep was Vice President, Operations at Avaya, a leading provider of customer & team communications solutions. Prior to that he spent 12 years at Cadence Design, a leader in enterprise EDA software, where he had leadership roles in Field Engineering, Services, Sales Operations, Product Management. Sandeep has broad M&A transactional experience as lead for commercial due diligence and integration on both buy & sell side. He has a Bachelors in Electronics & Communications Engineering from IIT, Varanasi in India.